If you’ve been diagnosed with hypertension (high blood pressure), or have concerns about your BP readings, come listen to our Hospitalists provide information. 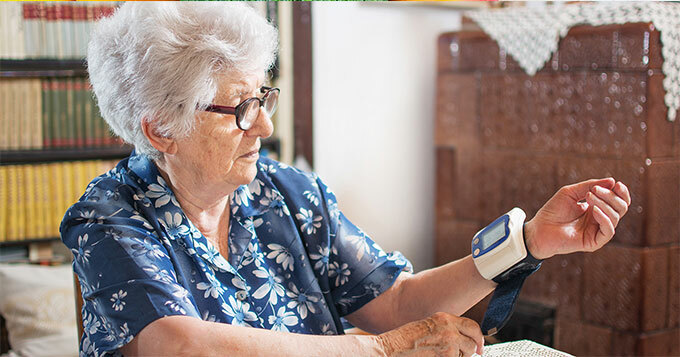 Registered Nurses will be available for up-to-date blood pressure readings. The first program runs April 1, 8 and 15 from 5:30 to 6:30 pm. 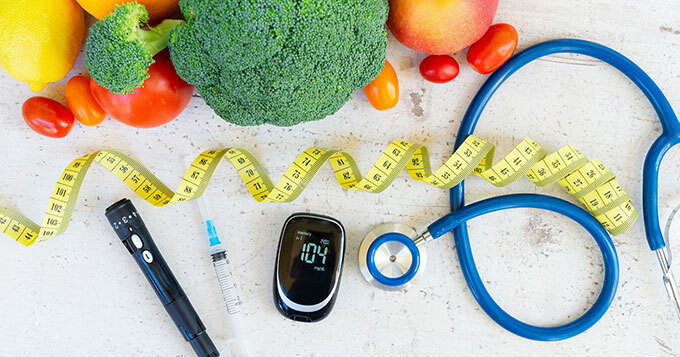 The three-week program will educate attendees about achieving a target blood sugar level, eating healthy foods and being active. The program will run every month from 5:30 to 6:30 pm in the Surf conference room in the Ocean’s Seven Café at 1515 East Ocean Ave. 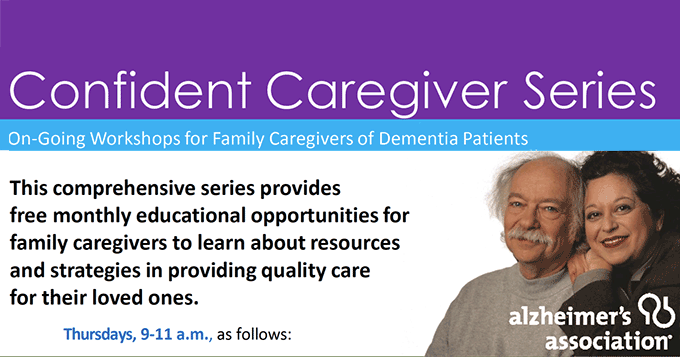 This comprehensive series provides free monthly educational opportunities for family caregivers to learn about resources and strategies in providing quality care for their loved ones. 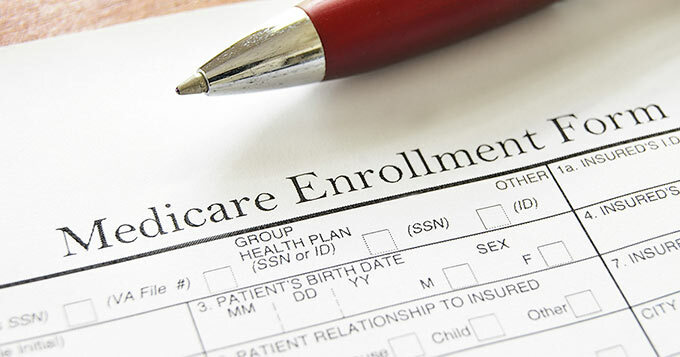 To RSVP (required) or for more information please call (800) 272-3900. This program is generously supported by grants from the Santa Barbara Foundation & Bettina Chandler. 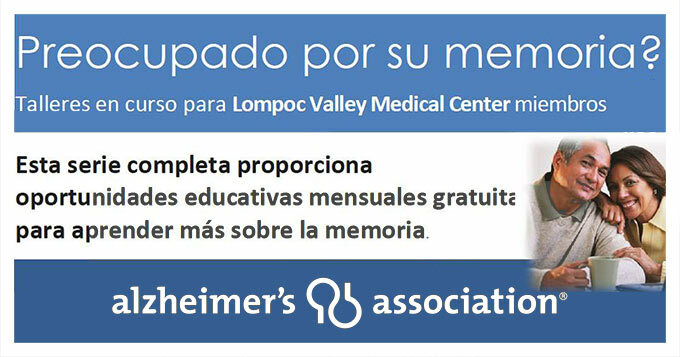 Please join Lompoc Valley Medical Center’s Family Caregiver Support Network in celebrating Lompoc Valley Caregivers. 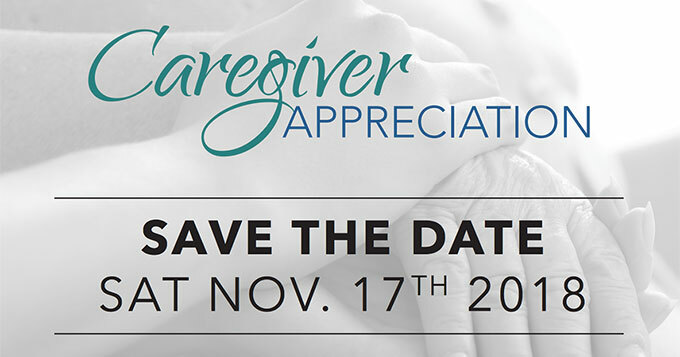 At this special appreciation event, we’ll provide vendor booths and resources to fit your caregiving needs. Come listen to our guest speaker and enjoy a complimentary lunch. Seating is limited, so please RSVP as soon as you can.